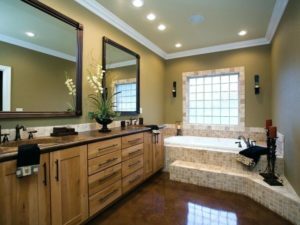 Planning an Ottawa Bathroom Renovation? You came to the right place. 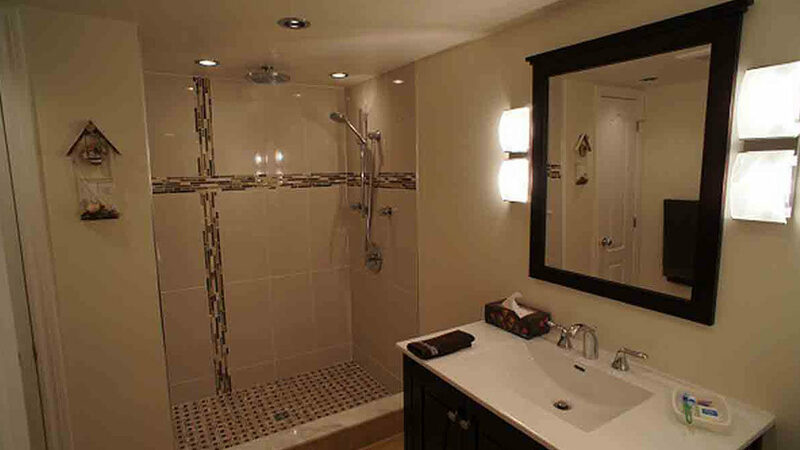 We have completed over 100 successful bathroom renovations for customers across Ottawa and can help you too. Keep reading to find out how. 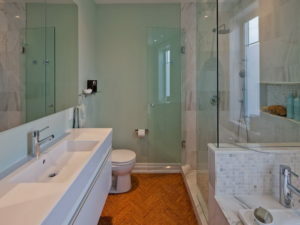 If you are planning a bathroom renovation project add us to your shortlist of contractors. You will get a FREE one-on-one consultation with Renco owner Terry Fraser plus a fixed price estimate and timeframe. 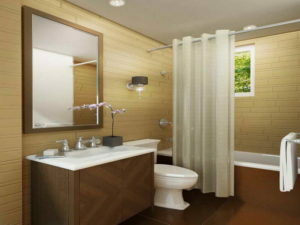 Starting a bathroom project does not have to be difficult. 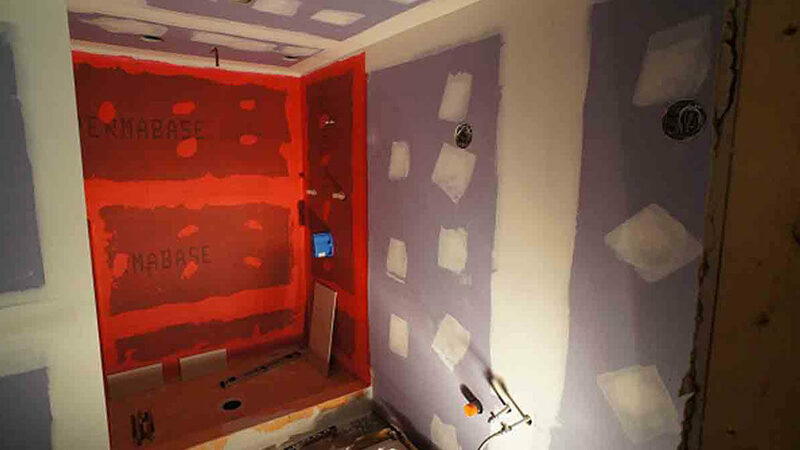 You can take the first step right now by downloading our free bathroom checklist. 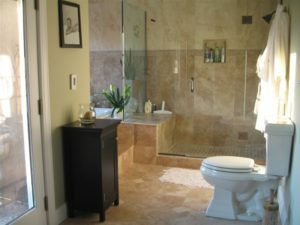 It includes all the items to think about before starting a bathroom project. 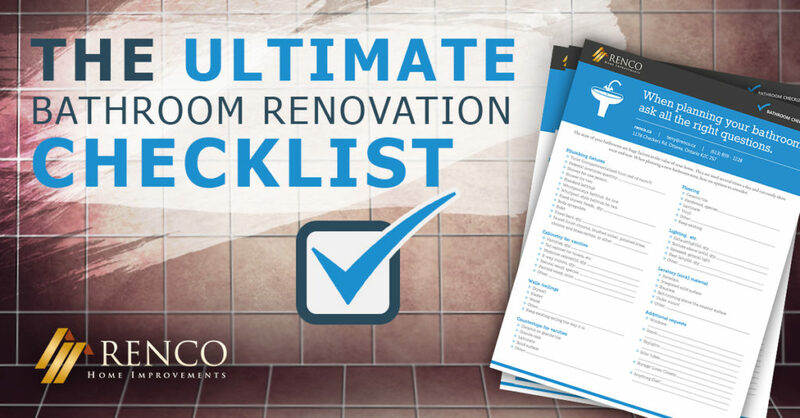 Plus the checklist can help your renovation contactor provide more accurate quotes and timelines. 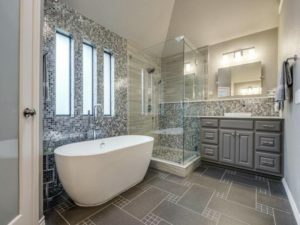 Looking for some inspiration for your next bathroom project? 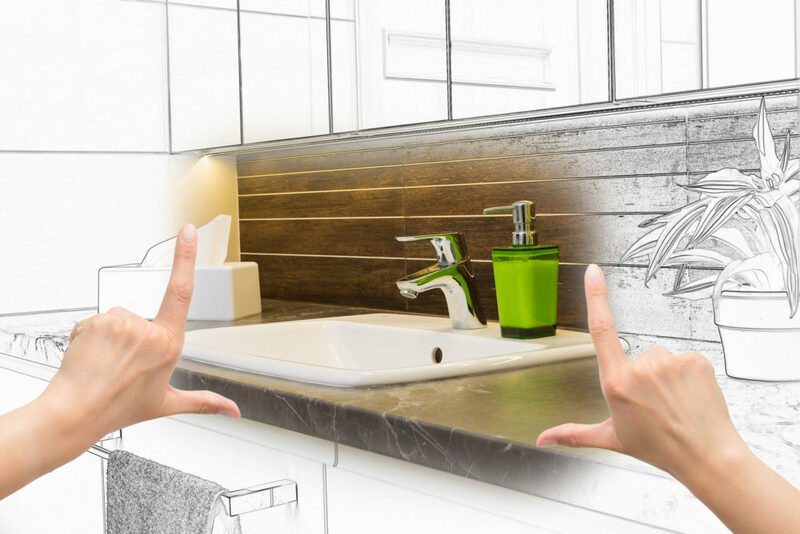 The best place to start is Pinterest, signup (if you have not already) and start looking at examples, design ideas and types of bathroom renovations and remodels. 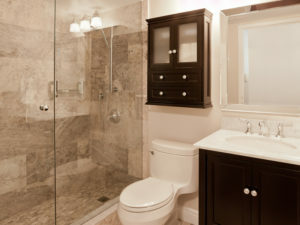 Get a bathroom renovation estimate today.